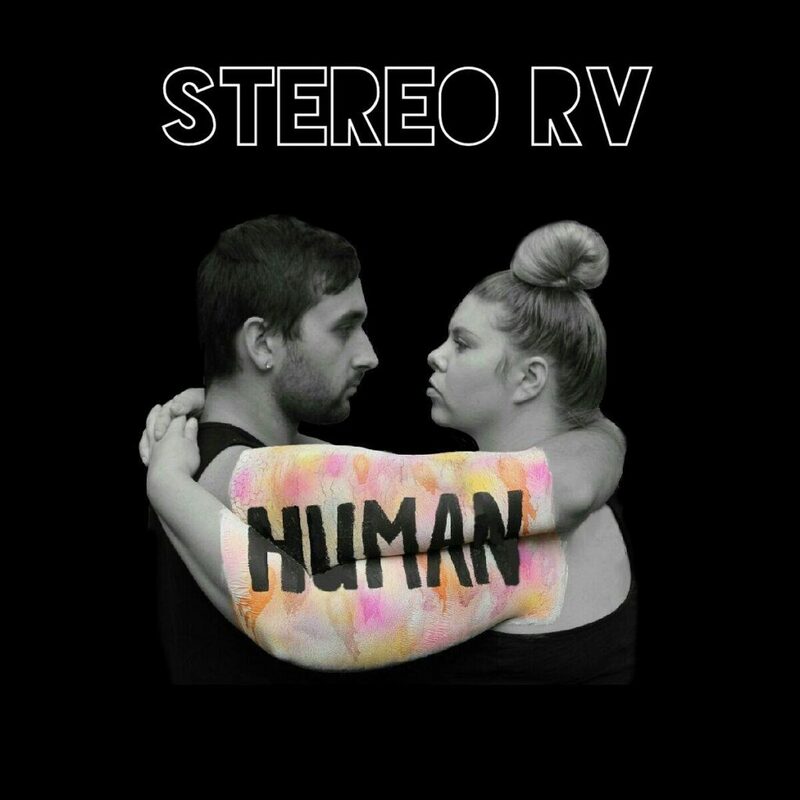 Everyone knows the old expression which states, “first impressions are the most lasting.” Portland pop duo Stereo RV made great use of this expression through their debut EP called Human. This first collection of songs from Stereo RV will definitely leave a lasting impression on you. 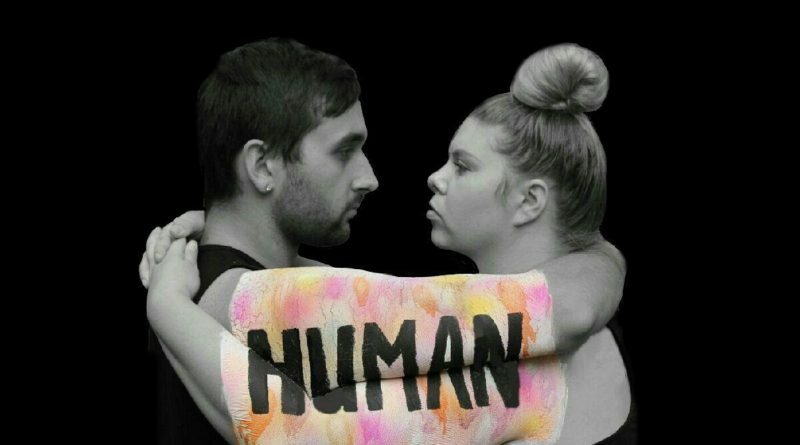 On April 7th, Human will be released to the public, so make sure to keep an eye out for it. Stereo RV is made up of married couple Myra and Gabe Gleason. The combination of talent that both of them possess is endlessly displayed throughout the EP. The intense vocals of Myra and the meticulousness of Gabe as a guitar player and beatboxer aid in creating five solid tracks. The EP begins on an incredibly high note with the song “Human.” Myra’s strong voice and the strong beat throughout it, leave a complete and lasting feeling. Everything about the song simply makes you feel good; from the lyrics to the beautiful melody. There’s a good amount of versatility throughout Human, too. The first two tracks are explosive with musical electricity, while the third, titled “The One,” takes a step back and showcases a more vulnerable side of Stereo RV. Then on the fourth track, “Free,” a mixture of the mellow, meaningful sound and the bold, more dramatic feel that they sometimes produce intertwine magnificently. Many artists in our generation tend to dwell on negativity with their music. However, Stereo RV does the opposite. Their lyrics contain uplifting words about loving yourself and others. The words on the Human EP will motivate and inspire you to be a better version of yourself. In a nutshell, this music is captivating, easy on the ears, and a great promoter of happiness. For a first EP, Human is extremely impressive, and hopefully this release will be the first of many more for Stereo RV in the future.